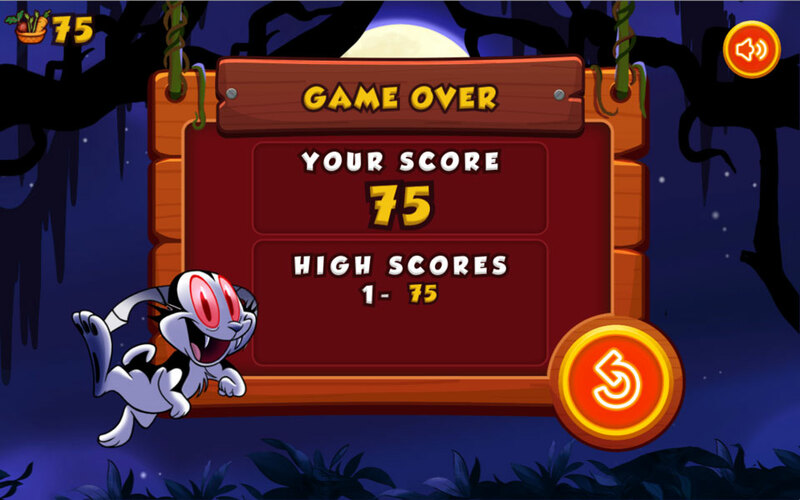 Bunnicula Juicy Bites is a fast play mini-game using a similar gameplay mechanic as popular ‘fruit slash’ style games. 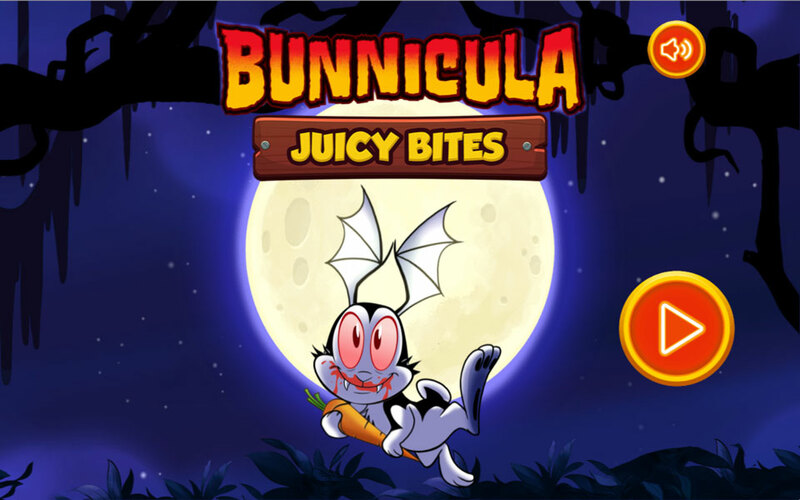 Bunnicula is a new series on Boomerang TV featuring the odd-ball flying Vampire Rabbit who doesn’t drink blood. 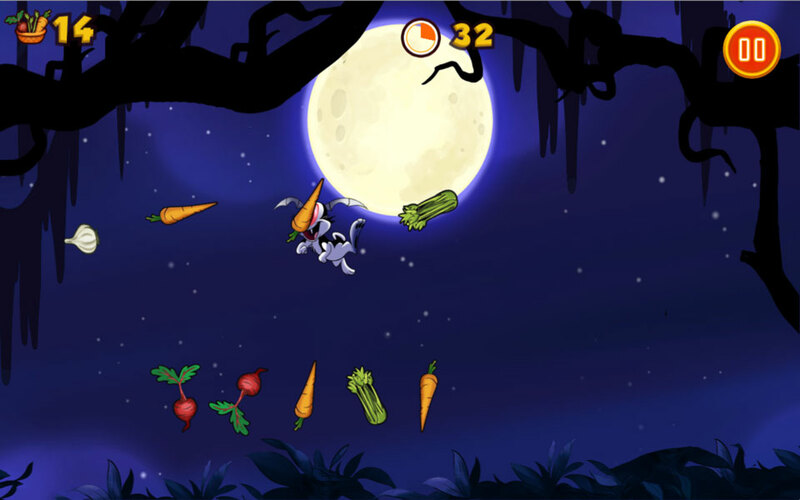 Instead he drains the juice from vegetables and is allergic to garlic. 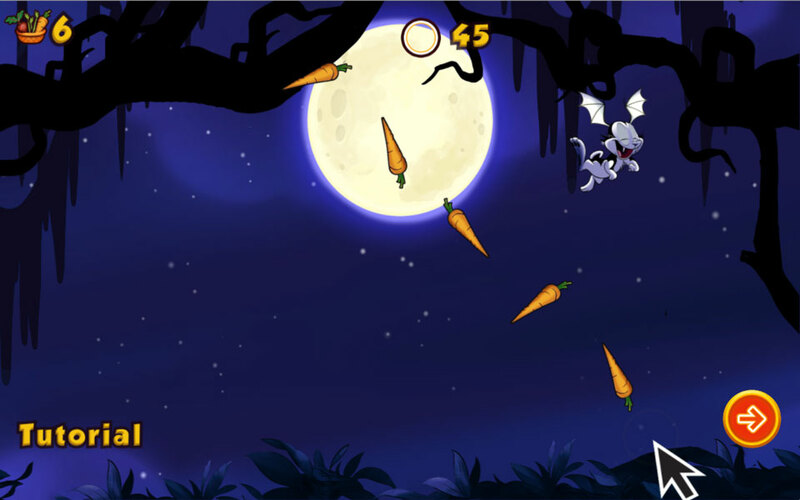 Against the clock, the player will be thrown in amongst waves of flying vegetables and you have to tap-tap to move Bunnicula around the screen in order to devour as much veg as possible and create combos. 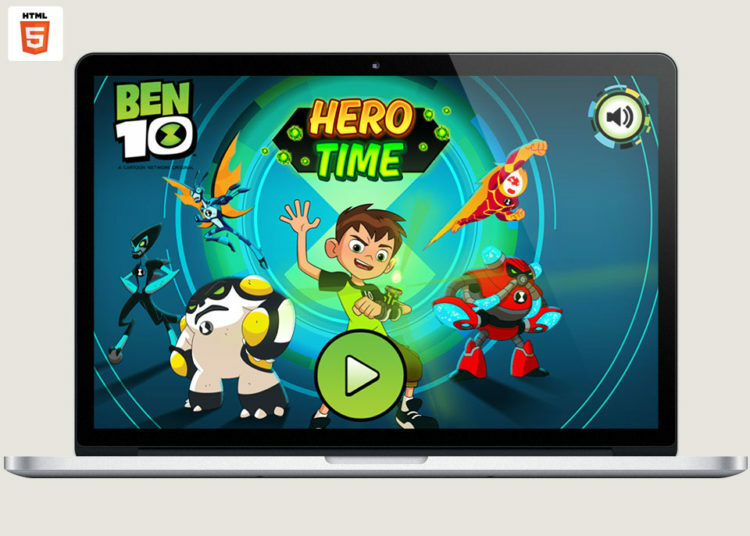 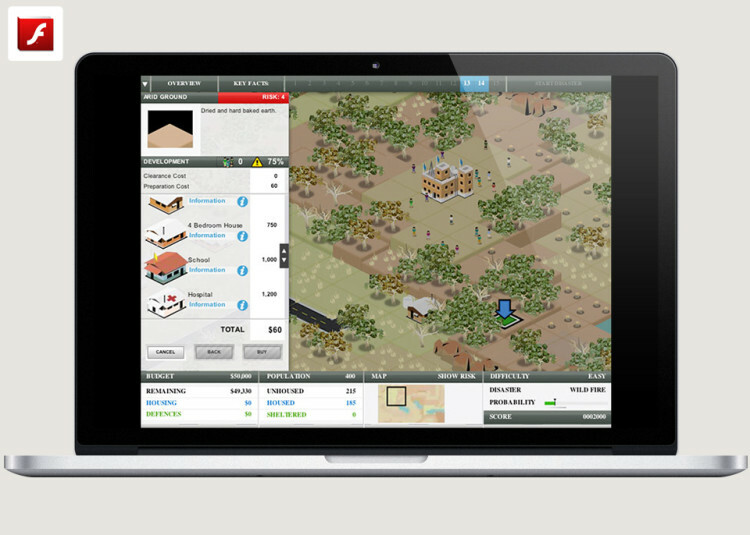 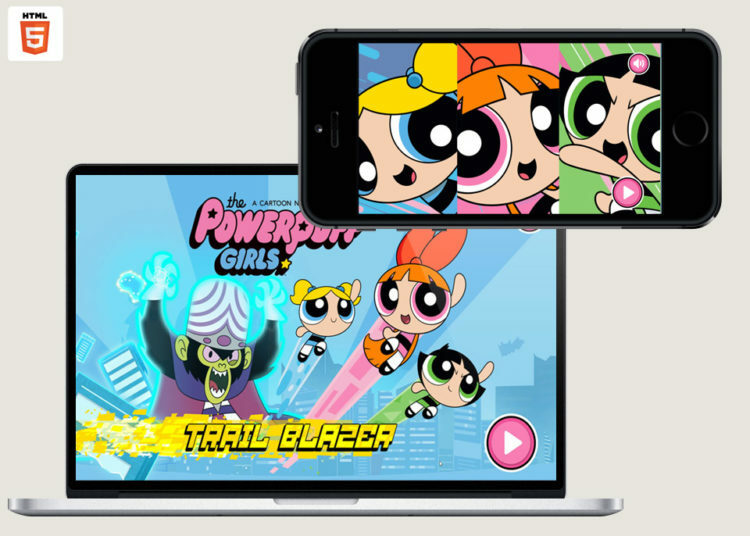 The game was designed as a mobile-first concept, very quick play and replay to maintain mobile traffic on the Boomerang website and to drive awareness of the show.